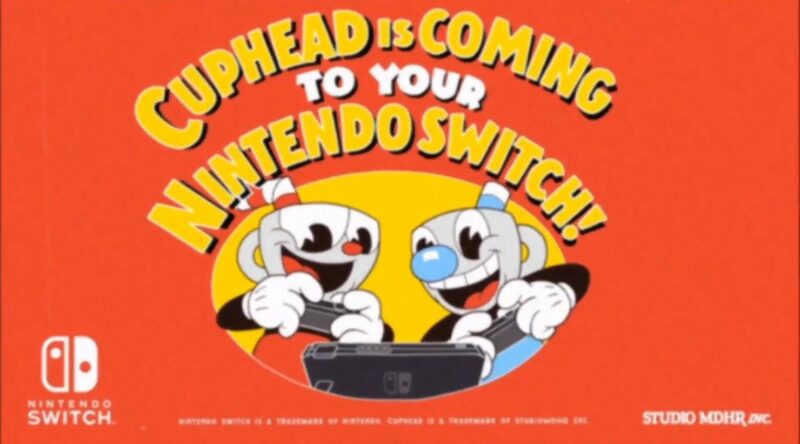 After months of speculation the cat is out of the bag – Cuphead is coming to Nintendo Switch, and so is Xbox Live. In a Microsoft blog, the company confirmed they are bringing Xbox Live features to Nintendo Switch. Xbox Live features will first be implemented in Cuphead on Switch. As with most new technologies, we love to work with partners to help us explore new innovations we’re bringing to developers. That brings us to Cuphead! Our friends at StudioMDHR already have experience with Xbox Live beyond the console – Cuphead is available on Windows 10 with Xbox Live as well. We’ve had some good conversations with them about Xbox Live and the gaming community, especially after we saw what Mojang had done with Minecraft and the Bedrock Edition.